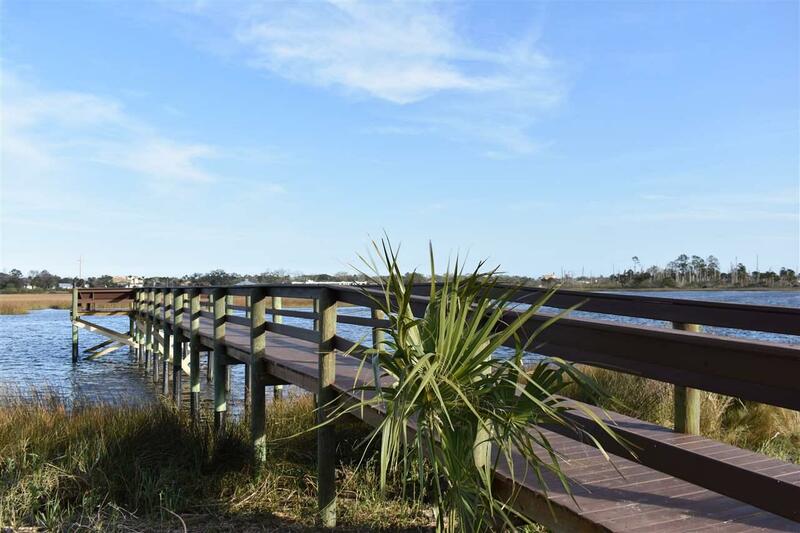 Vista Cove Riverfront, Gated Community Just 2 Miles to Historic St Augustine and 5 Miles to Vilano Beach! Private Preserve Views with Covered Screened Porch, Spacious Master Bedroom and Bath and open, Split Floor Plan. 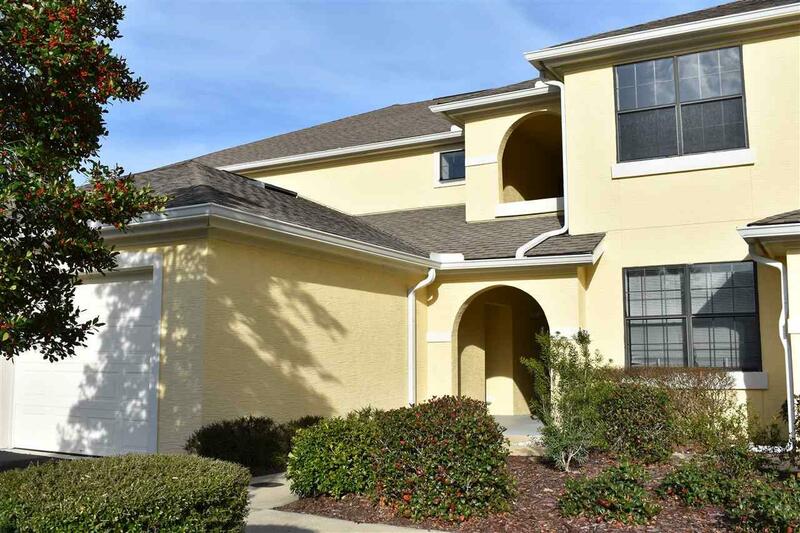 This 3 Bedroom 2 Bath Second Floor Condo Has a 1 Car Oversized Garage with Under Roof Access. 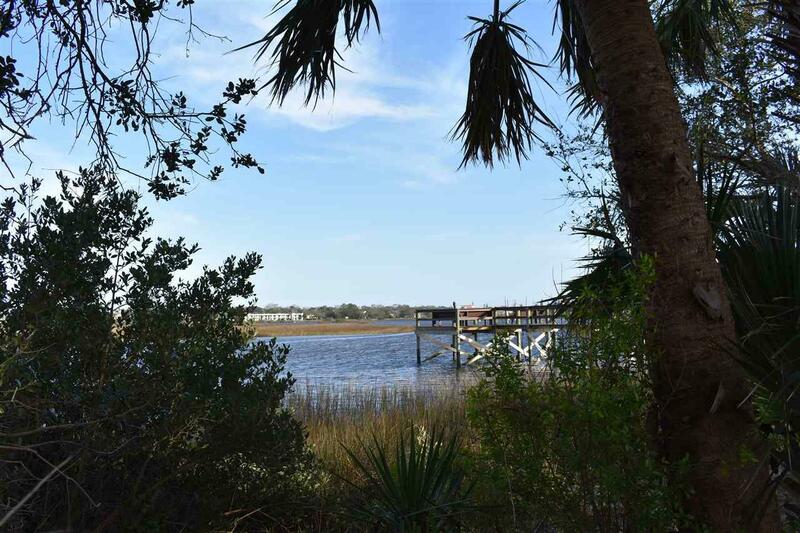 Resort-like amenities with Clubhouse, 2 Pools (1 Adult), Exercise, Nature Boardwalk, Riverfront Dock, Natural Tropical Landscaping. 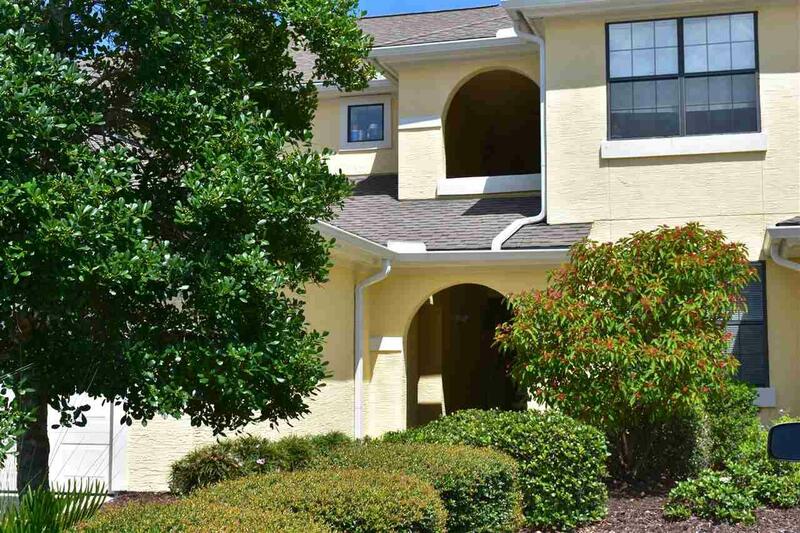 Convenient to Flagler College, Flagler Hospital, I-95. Completely Re-painted Interior And New AC!